Cape Town summer is like no other! While temperatures in European and other countries on the Northern hemisphere are dropping, summer has arrived in Cape Town! 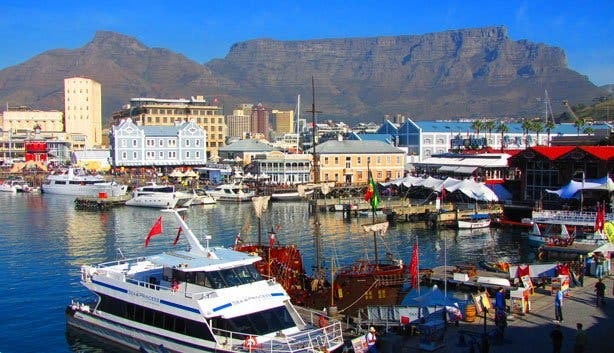 Here are few ideas on how to spend these summer days in Cape Town in Style! Pack a picnic basket with fresh breads, a variety of cheeses, summer fruits, other sumptuous finger foods and of course a bottle of bubbly and head off for Clifton Beach for breakfast. Here you can spend the entire day relaxing in the African sun, on one of the world's most beautiful and exclusive beaches. For a five star day rent a Cobra. 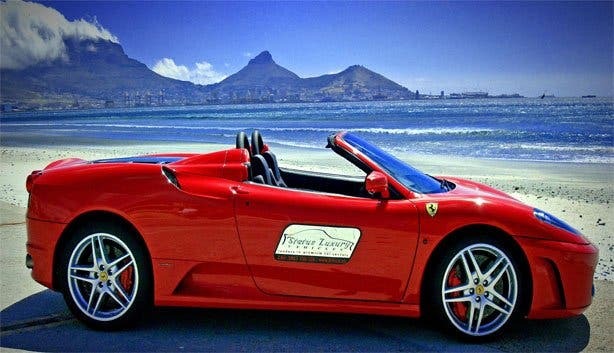 Experience the feeling of cruising in a classic, locally built, Cobra Replica along Camps Bay Boulevard in Cape Town. Rent any luxury convertible on a daily, weekly or monthly basis at an affordable price. whilst sipping on a glass of wine sprinkled with gold leaf, you will make your way through the Gold of Africa Museum. This fabulous museum is the personification of thousands of years of gold craftsmanship in Africa and boasts an incredible collection of gold artefacts associated with the wealth and power of West African kings. The pangolin tour starts later in the afternoon and early evening, and introduces you to the mysterious nocturnal world of African gold and pangolins captured in a flash of torchlight. For a five-star afternoon, go to the 'Nellie' and indulge in a great selections of teas from all round the world. Indulge in everything from Rooibos and Earl Grey to Orange and Cinnamon and Jasmine Green. These and other teas are served with Pastrami sandwiches, smoked salmon and cucumber sandwiches, South African cheeses, biscuits, quiche and savoury pies. And of course scones and strawberry Jam and an assortment of tea cakes. 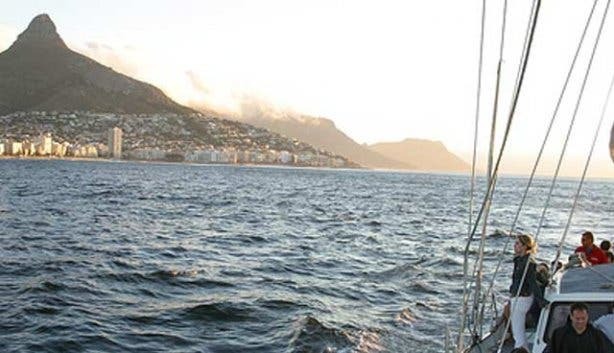 After a warm welcome on board, you will be treated to a glass of champagne while sailing around Table Bay. It is one of the best, and most stylish, ways to end a beautiful summer's day in Cape Town. One of the best spots to have a mid-afternoon cocktail or a light lunch is the luxurious Twelve Apostles Hotel just outside of Camps Bay. 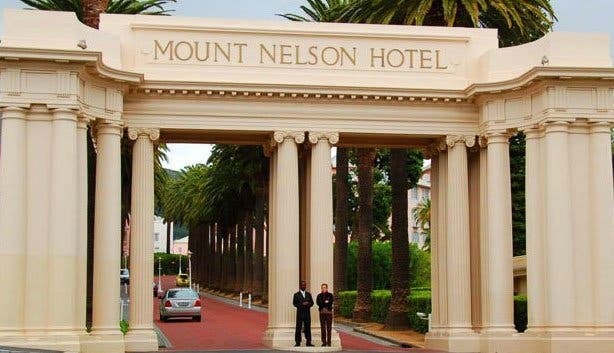 From the deck of the hotel one has a splendid view over the Ocean, Table Bay, and of course the Twelve Apostles. Head off to the winelands for a sumptuous picnic at one of the exquisite wine estates. You can pack your own picnic basket or you can leave all the work to someone else. At Boschendal for instance, you simply purchase a basket that includes wine, cheeses, fruits, breads and much more. Sit down on the rolling lawns and enjoy a unique picnic. Fly over Table Mountain and along the beautiful Atlantic Coast. 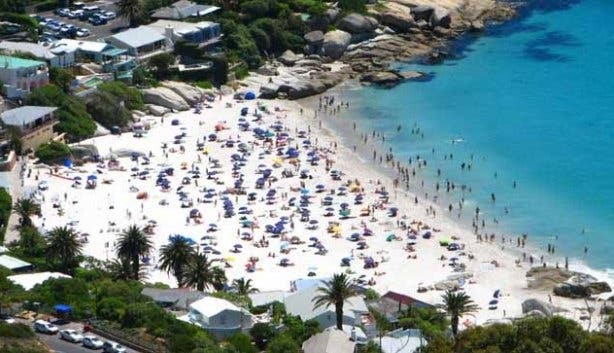 See Clifton and Camps Bay from high above. Fly over the world's most breathtaking coastal drive, - Chapman's Peak – or fly by helicopter to the winelands for a lunch. It is all possible in Cape Town! There are several options when it comes to helicopter flights, from a 30-minute flight above the city of Cape Town to a 1-hour full Peninsula tour and a trip to the winelands. A day of polo for a good cause at the Cintron Pink Polo event in Paarl. 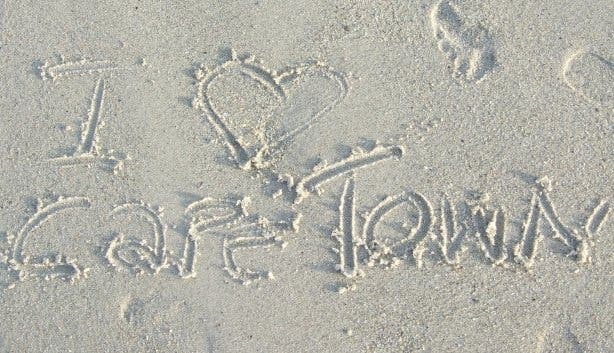 For more great things to do in Cape Town visit our ever popular To Do Day Section and our To Do Night Section. Summer in Cape Town is always buzzing and we've got the scoop on what's happening all around the city. To stay in the loop this summer, be sure to subscribe to our free Editor's Picks Newsletter and follow us on Twitter.